Cost does not include blade. 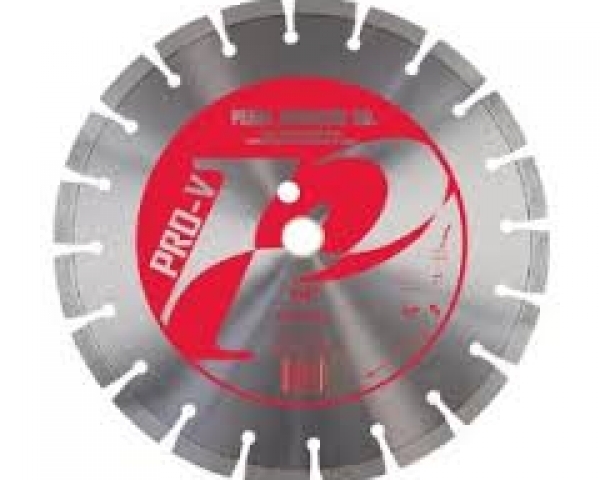 Blade rental fee is $14.00 per day plus $2.50 per .001 of diamond used. Water feed uses standard garden hose for delivery. Must have 20 amp service available. 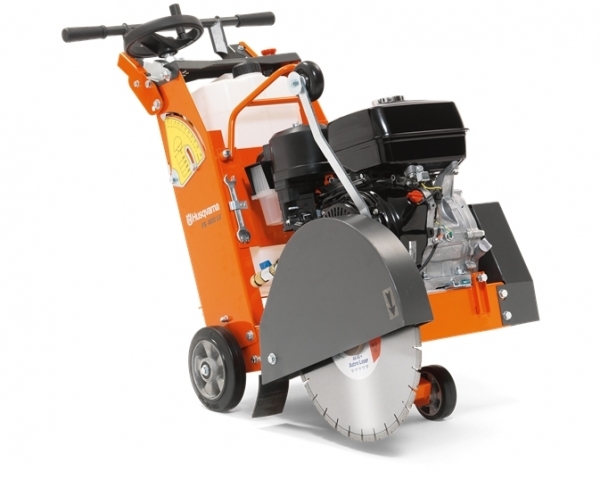 Saws maximum cutting depth is 4 1/4″. 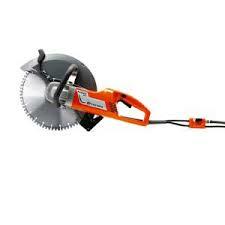 Note: New blades are available for purchase also. 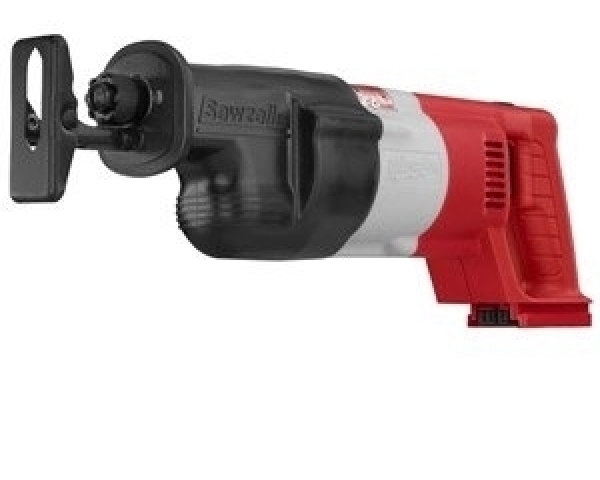 Commonly referred to as a cement, demo, demolition, chop, or partner saw. NOTE: Video is for demonstration purposes only and may include accessories not available.